Fancy a trip into the universe? 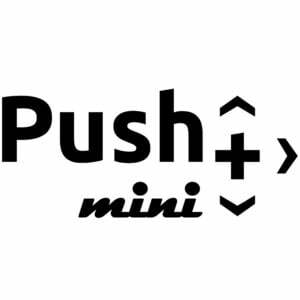 With the Push+ Mini, this is now easy and instinctive. 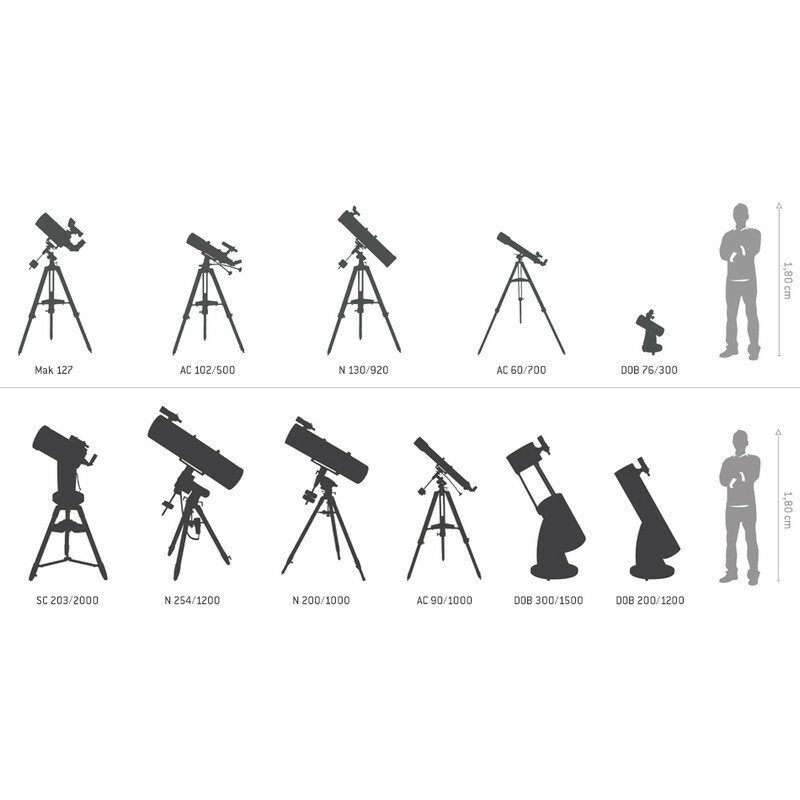 You don't have to know the night sky like an expert astronomer. 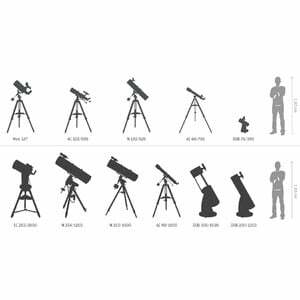 This is because, thanks to the clever push-to-technology, this telescope will show you the way to planets, nebulae and star clusters. Your own smartphone becomes the control centre for exploring the night sky. 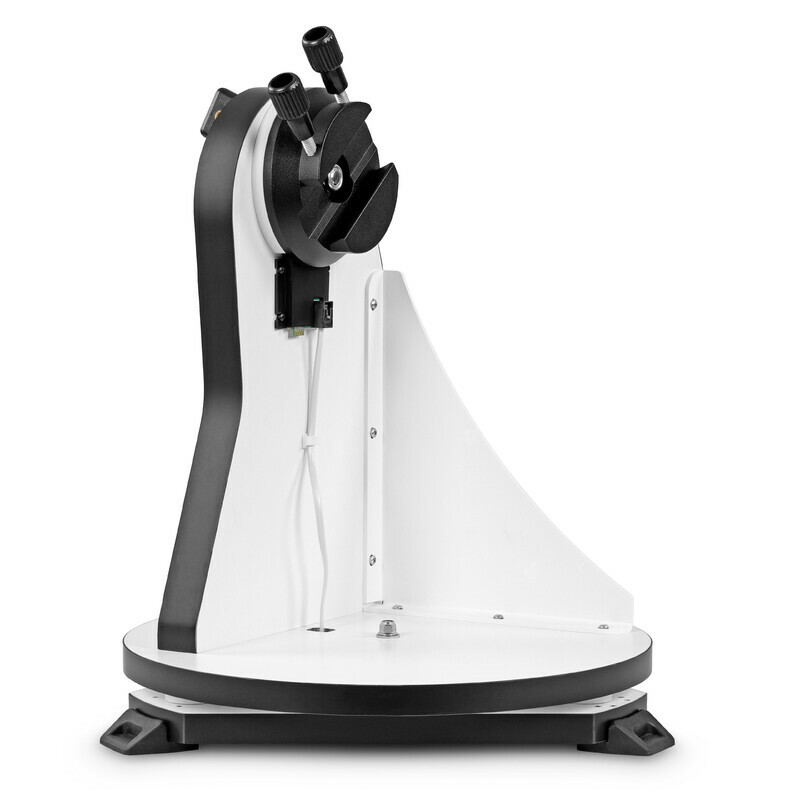 built-in digital encoder - your telescope immediately knows where it is pointing. The software allows you follow every step and locate objects in a jiffy. 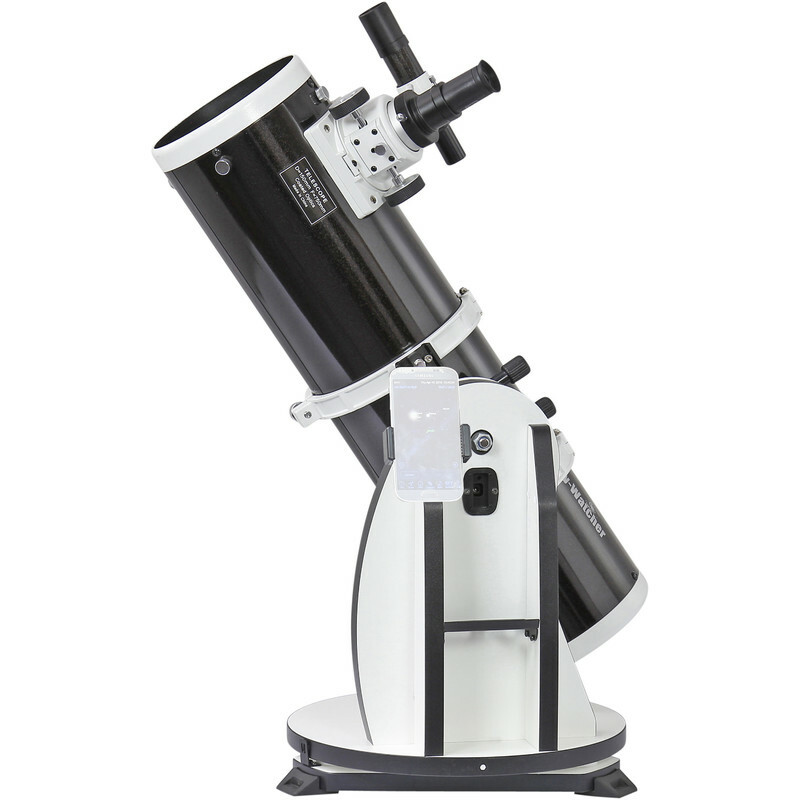 The compact design of the Skywatcher 150/750mm is perfect for use on the PushPlus Mini mount - and lets you enjoy observing star clusters, planets and planetary nebulae. The M13 globular cluster can be resolved into countless individual stars. Impressive! And you can now experience it for yourself. 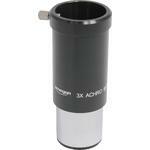 This telescope offers everything that makes observing fun - good optics, a Crayford focuser and a 6x30 mm finder-scope. Why is this important? 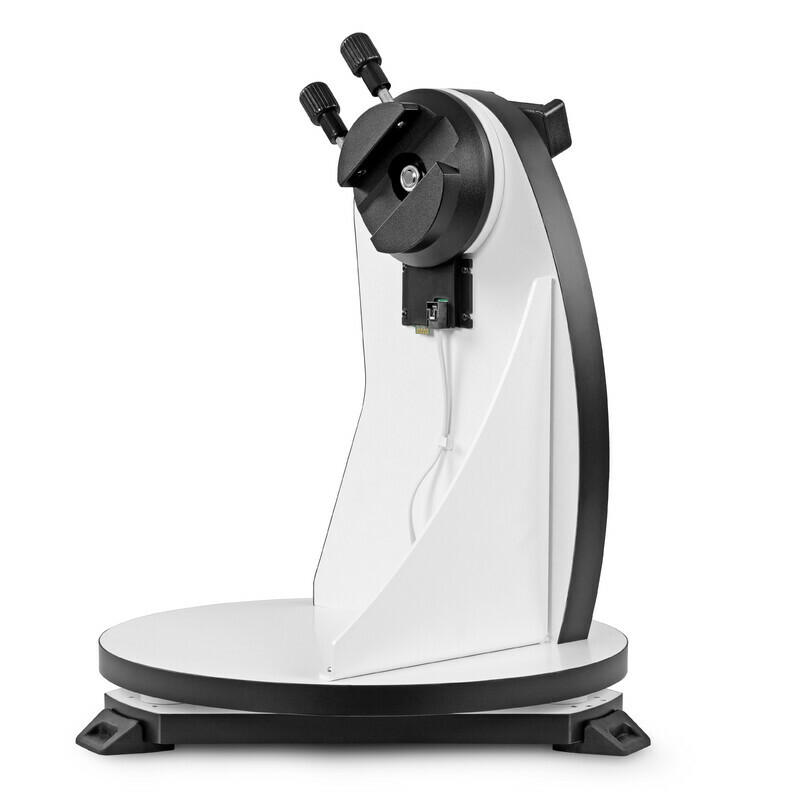 - so your observing is a great experience right from the start. 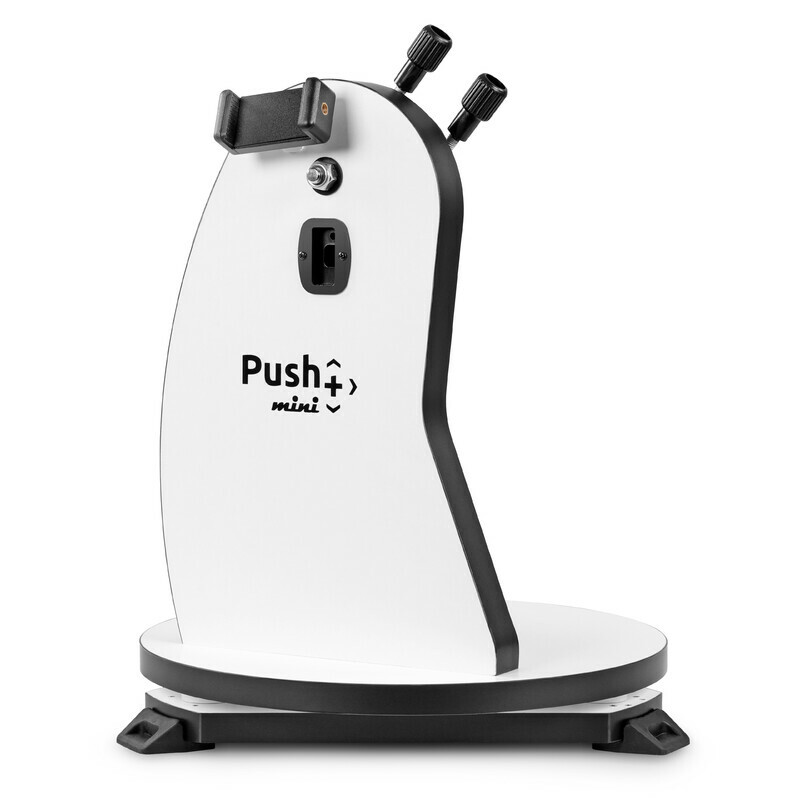 In addition to the Push Plus's electronics, the finder-scope is an additional aid for locating astronomical objects quickly. The 2" ball-bearing Crayford focuser will take any standard eyepiece and it is simply a pleasure to observe the night sky through a 2" eyepiece. By the way - a T-2 thread is already built-in, so it's easy to take a quick shot of the Moon. 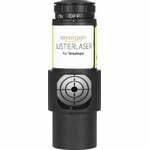 Know where you are - the digital encoders on the azimuth and elevation axes tell you just where you are in the night sky at all times. 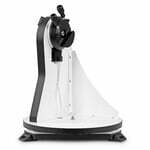 This technology, which is used on large equatorial mounts, is now also employed with this Dobson telescope. But all this would be nothing without a good controller - and this you already have! Your Android smartphone now allows you to keep track of everything yourself - the Sky Safari® 4 Plus astronomy app for Android systems turns your phone into a control centre for your telescope. The coloured display on your smartphone shows the current region of the night sky and allows you to select an object you wish to observe. You can then move the telescope to the target in a jiffy - as you move the telescope in the direction required, you will see a crosshair moving across the star chart. Is there also another way that doesn't need a smartphone? Yes, there is! - you can use Stellarium® or Cartes du Ciel® planetarium software. 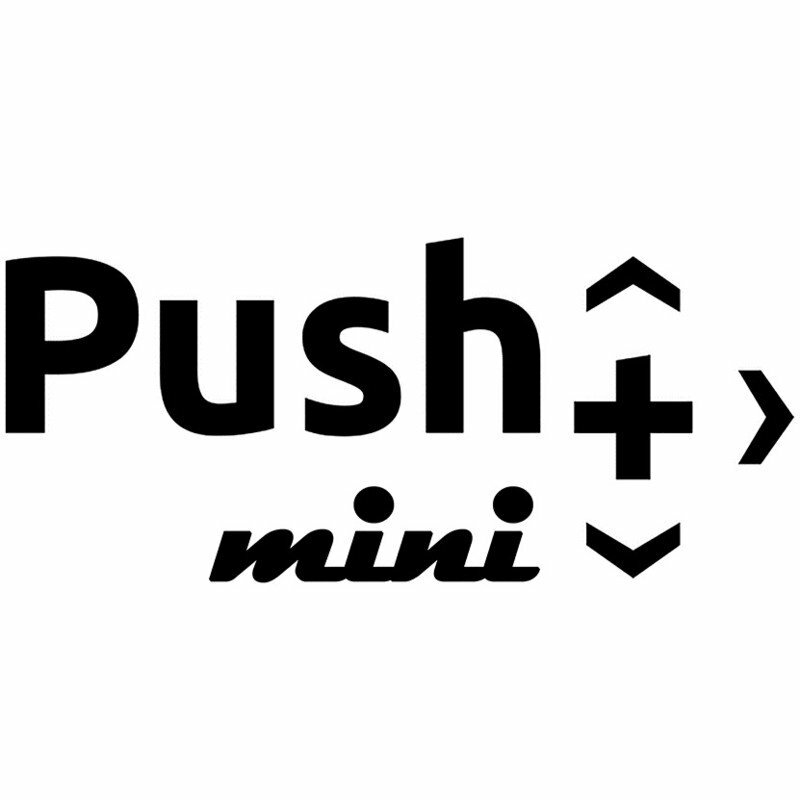 Simply install one of these free programs on your laptop - and off you go, wirelessly, to the stars. 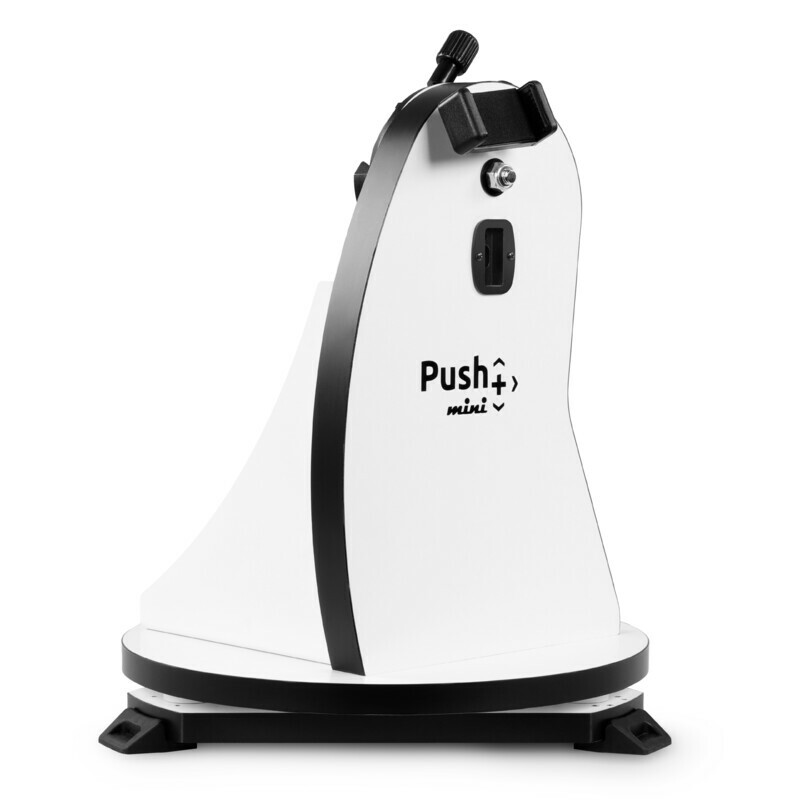 Whether smartphone or PC - a Bluetooth 2.0 connection is used to communicate with the telescope. The rocker box has a receiver for Vixen style GP rails. This means you can connect most telescopes with GP rails to the rocker box and benefit from the Push+ system. 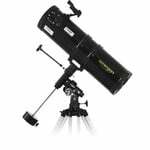 This works best with Newtonian reflector telescopes of up to 8 inches in diameter. Ensure your exploration of the night sky is always successful with Push+. Note: smartphone and App are not included. Easy mounting - two clamps allow you to assemble and disassemble your OTA in a jiffy. 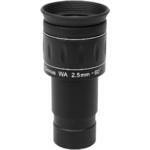 You can use any standard OTA, of up to 8 inches in aperture, which is equipped with the widely used GP rail system. 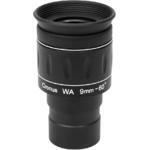 Omegon Eyepiece Cronus WA 9 mm 1,25"